Fr. John lives and serves in West Yorkshire and is a member of the Franciscan Missionaries of the Cross. He trained at St Gregory's College where he read Theology and Manchester University where he gained a social work degree. 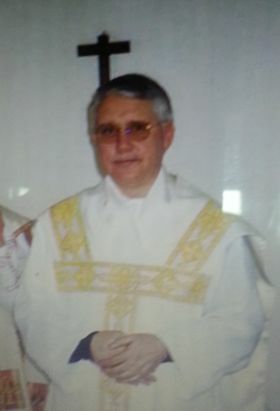 Ordained to the priesthood in the Old Roman Catholic Church in 2003, Fr. John worked in social work and care professions in the secular life until he retired in 1991. Fr. John says he has a simple faith and teaches the love of Christ through the teachings of the church; not by the letter, but in the spirit of love and charity of Christ. He joined OCAC in 2012.